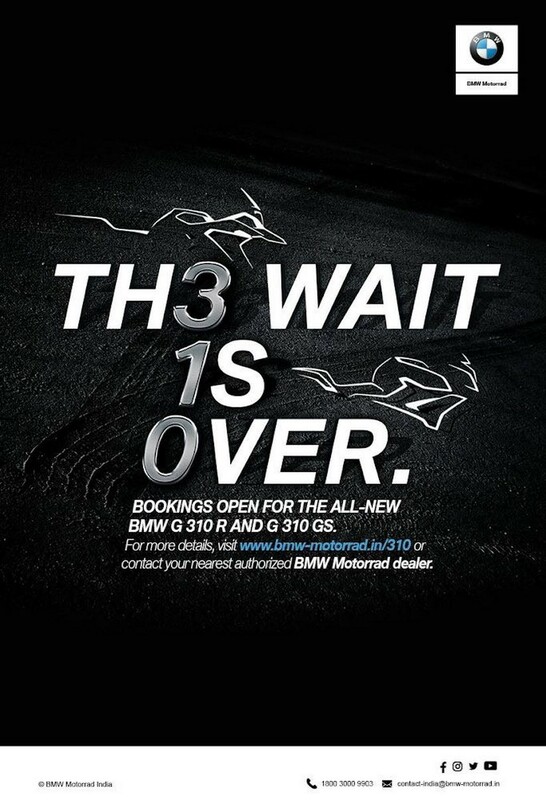 BMW G310R, G310 GS bookings officially commence from 8th June, finally! 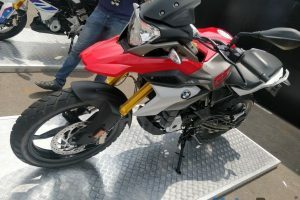 BMW Motorrad will officially start accepting pre-bookings for their mass market products, the G310R and the G310 GS, from 8th June. 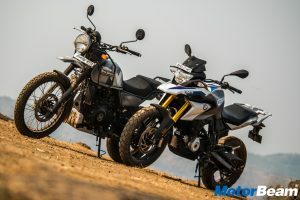 The BMW G310R and the BMW G310 GS can be booked for a token amount of Rs. 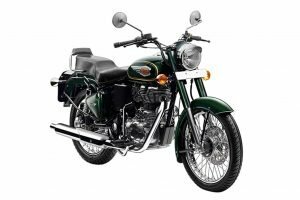 50,000/- at the respective dealerships across India. 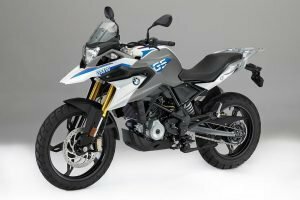 To pre-book the bikes, customers can either visit a BMW Motorrad outlet or request a call back by filing up an enquiry form online. 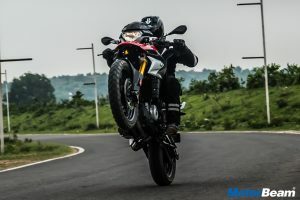 BMW Motorrad’s upcoming dealerships in Chandigarh and Kolkata will start accepting bookings of the motorcycles post launch. 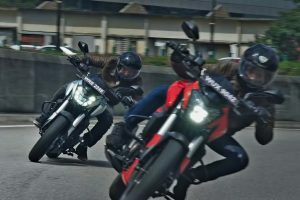 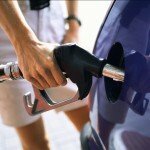 The company is expected to launch the bikes and announce the prices by mid-July. 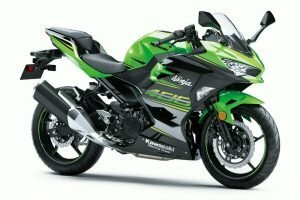 Deliveries are expected to commence soon after that. 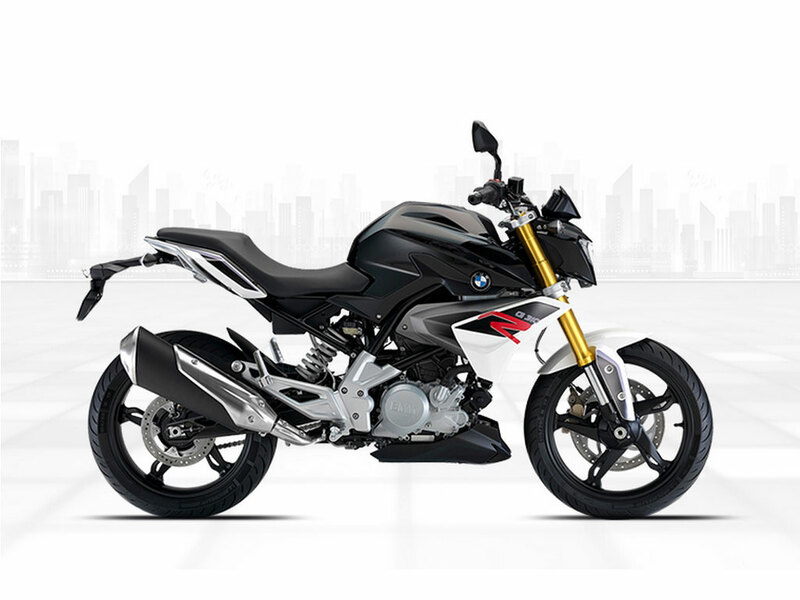 To enable customers to own a BMW motorcycle, the company will offer customised and flexible finance solutions as well. 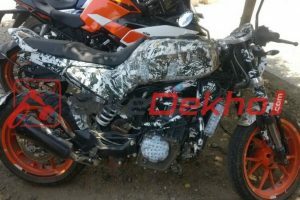 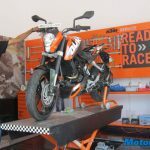 The G310R is expected to be priced under Rs. 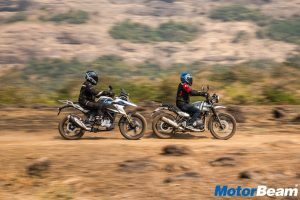 2.5 lakhs while the adventure-tourer G310 GS is likely to be priced under Rs. 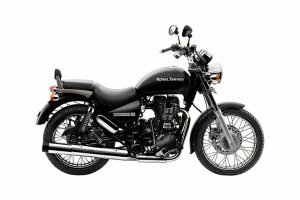 3 lakhs (both prices, ex-showroom). 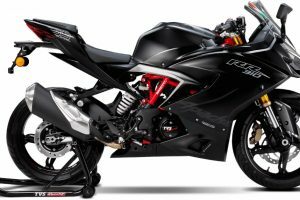 Both the bikes come powered by a 313cc single-cylinder, liquid-cooled engine that produces 33.6 BHP of power and 28 Nm of torque. 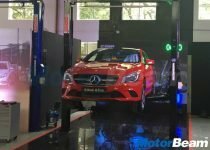 The powertrain comes mated to a 6-speed manual gearbox.